Peace to you and yours, and I hope you have a Merry Christmas! 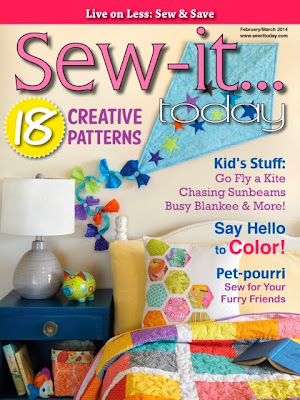 My Quilted Kite Made the Sew-It Today Cover! 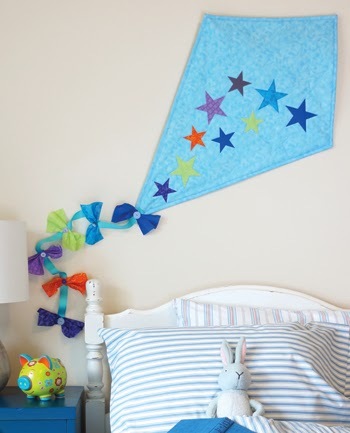 Here is a photo of the kite without the Magazine title words on it :) It has appliqued stars, and stars are quilted into it too. They're fun to make, and we may just have to have a class on making them in the new shop ~ How about February, so we have them finished for March decorating? 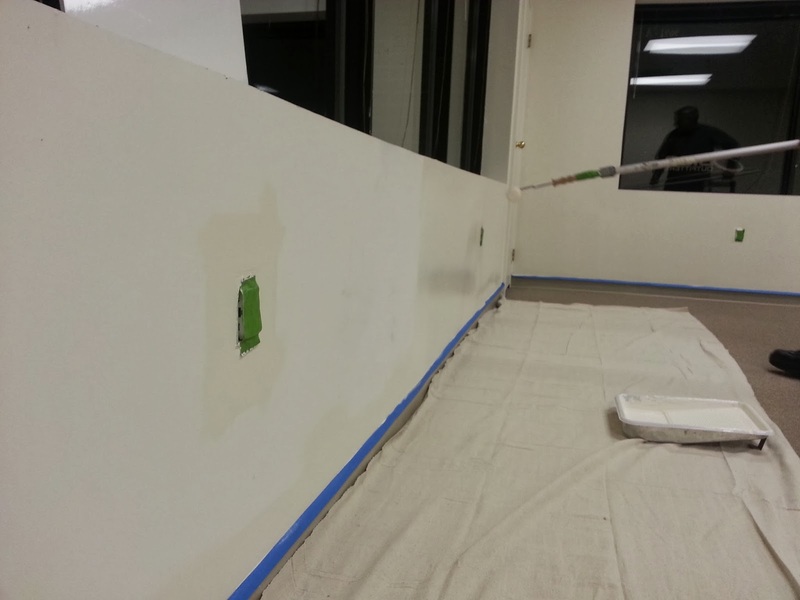 Whole lot of this going on in the last week here...We'll keep you posted on the progress for the new shop! 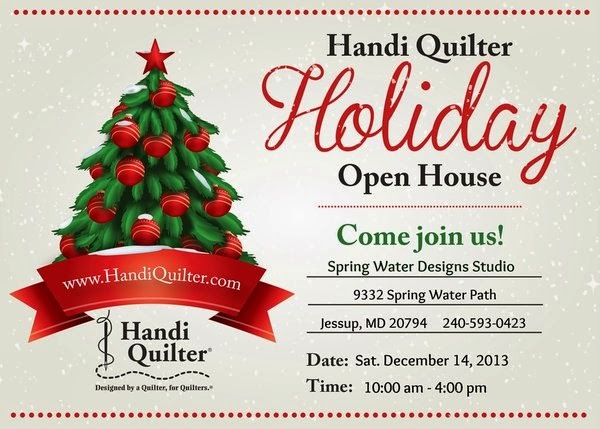 Big Happenings At Spring Water Designs! ...and My Sweet Sixteen. So why all the machines you ask? Our Long Arm Rental Program is Starting Now! 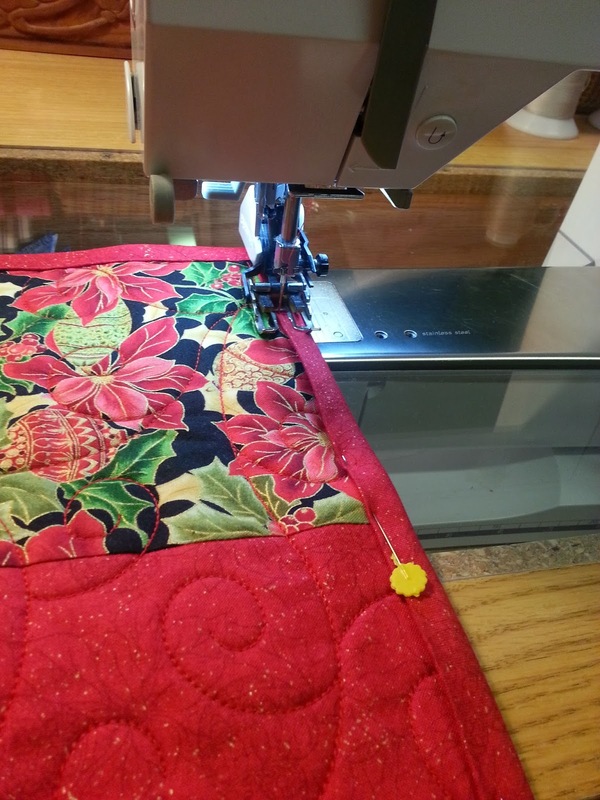 Don’t have room to fit a 12 foot long arm frame in your home, or think you might want to try long arm quilting before purchasing? Then try our Long Arm Rental Program! The Beginning Long Arm Classes are $60 per person** and have only two people on each machine, in a hands-on, four-hour class. Payment is required at registration. Tuesday, December 17 10:00 a.m. – 2:00 p.m.
Saturday, December 21 10:00 a.m. – 2:00 p.m.
Monday, December 30 10:00 a.m. – 2:00 p.m.
Monday, January 13 10:00 a.m. – 2:00 p.m.
** Limited Time Special ~ Receive Discounted Prices for upcoming 2014 reservations if pre-paid in December 2013 ~ So call us and get registered now! 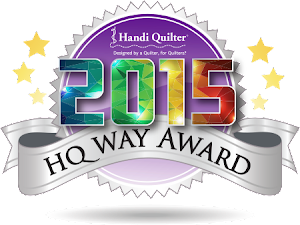 Then ~ Rent a Long Arm & Get Those Quilt Tops Finished! 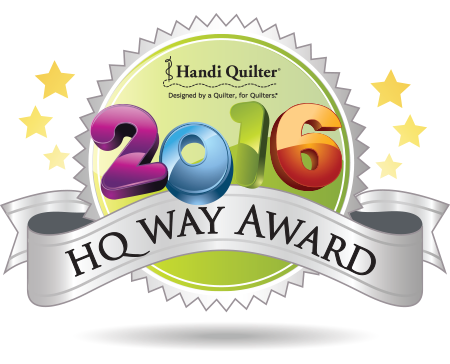 Once you’ve taken the Beginning Long Arm Class, we invite you to rent a long arm machine by the hour and get those quilt tops made into quilts! The machines rent for $15/hour with a 4 hour minimum rental period. The fee includes thread and use of our edge-to-edge pantograph patterns. Machine rental is by appointment and the hours are flexible. 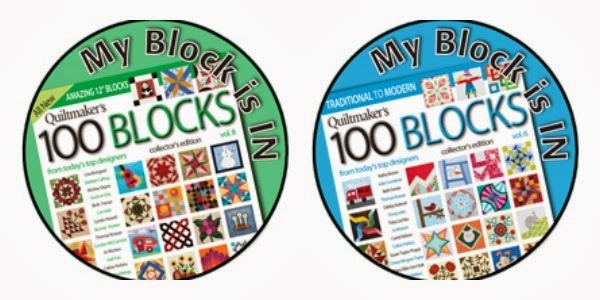 Let us help you make the quilt yours from start to finish! 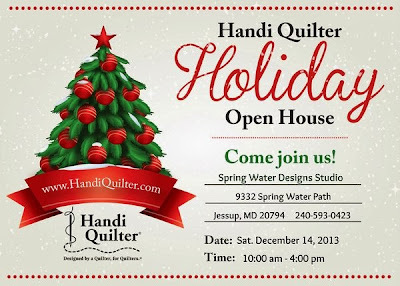 I’m excited to announce that Spring Water Designs will be moving in the New Year! 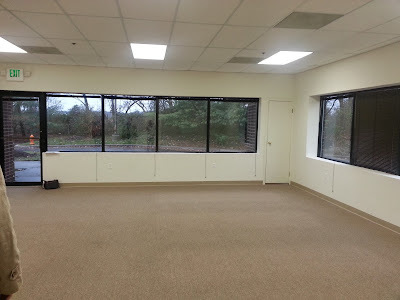 We’ve signed a lease to move out of my home studio into a retail space in Columbia Maryland! We’ll have more room for lots of fabric, notions, batting & supplies, a room for machine rentals, tons of Machine Quilting Gadgets and Accessories, and a great classroom space! We have some painting to do, and a little build out, but I’ll do some blogging to keep everyone posted on our progress as we get the space ready and have a firm move in date. …But in the meantime, while we’re still in the Home Studio, we’re excited to invite you to a Studio Holiday Open House & Pre-Moving Sale! 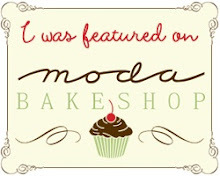 Take a break from your holiday preparations on Saturday, Dec. 14th to come on by and bring a friend! 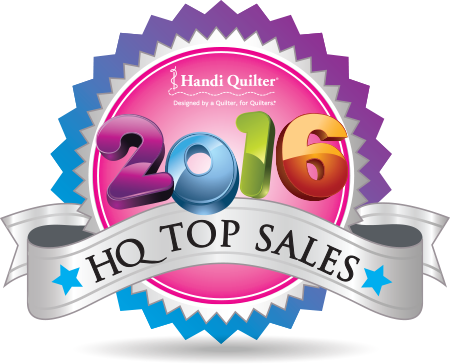 We’ll have demos, treats to eat, and lots of products on sale ~ 20% Off HQ Gadgets, other notions, and selected fabrics & kits! 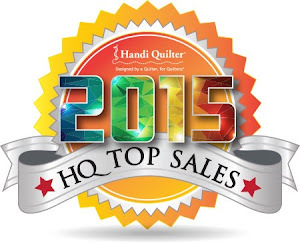 Bring your Christmas Wishlist and treat yourself! And we still have some spaces available in our HQ Club Classes ~ Check out our current Newsletter for upcoming dates and details! ...after piecing and quilting this tree skirt yesterday from the above Star Fat Quarter Bundle. The Star Bundles are now available in my shop, and with the purchase of a Star Fat Quarter Bundle, you will receive a Free Pattern to make the Christmas Tree skirt!